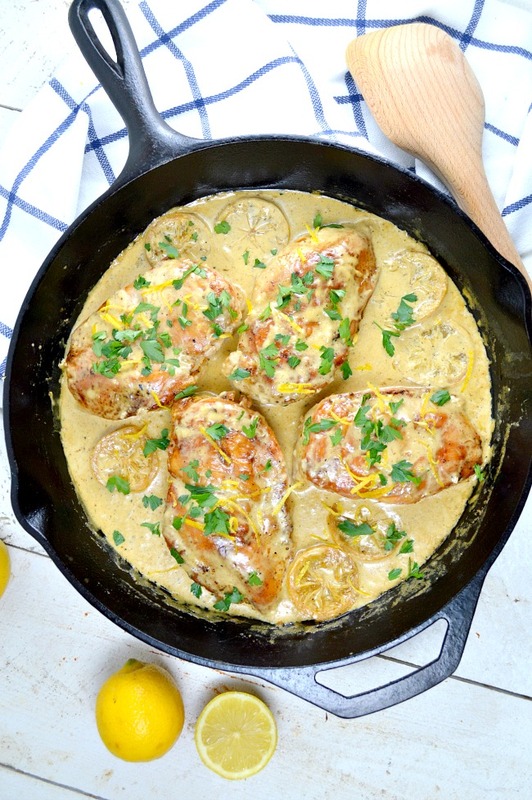 Our easy Creamy Lemon Skillet Chicken is coated in a luscious creamy lemon sauce and can be ready in 30 minutes! 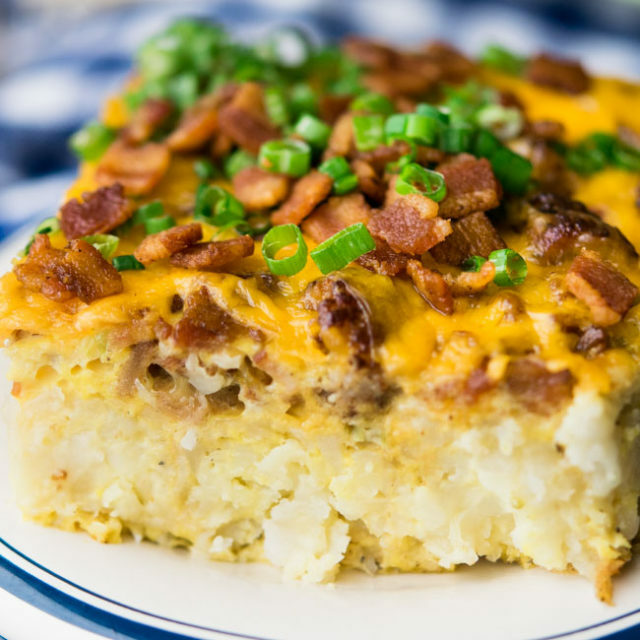 Perfect for a weeknight meal or company! This is one of those dinners, I honestly just can’t say enough good things about! 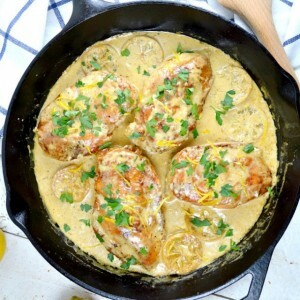 Boneless breast of chicken cooked in an amazing, I mean really an amazing lemon cream sauce. 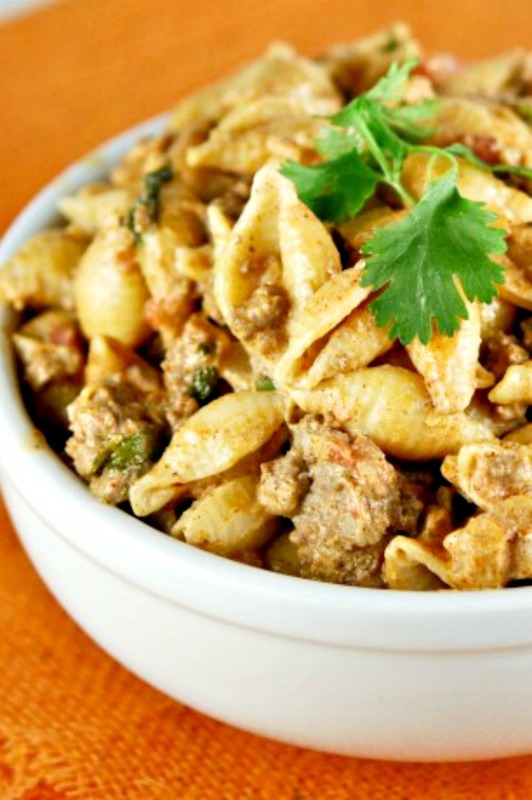 Its quick and easy to put together and is done all on the stove top, in one skillet. Perfect for a weeknight meal yet special enough to serve to company. I like to serve this simply with a salad or some roasted broccoli on the side. 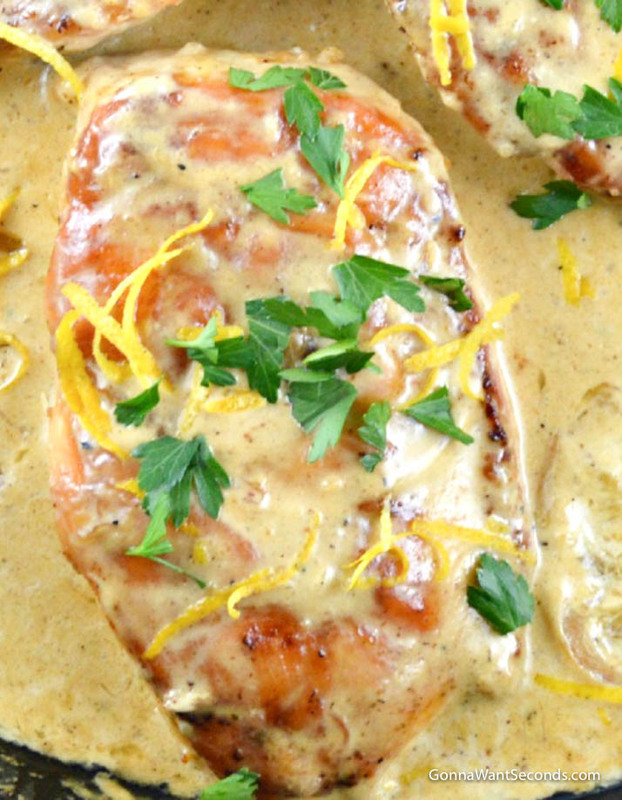 But, what I find to be even more important when serving this incredible creamy lemon chicken, is to cook up a little rice or pasta or serve it with some nice fresh crusty French bread so you don’t miss a single solitary drop of that sauce! Believe me, you don’t want to miss any of the sauce. Frankly, I swear I could drink that sauce up with a spoon it’s so yummy! You might want to think of doubling the sauce ingredients……..SERIOUSLY! It makes a restaurant quality meal in 30 minutes. The Sauce is Amazing. I double it sometimes to have extra for pasta. My family is always happy when I serve this! 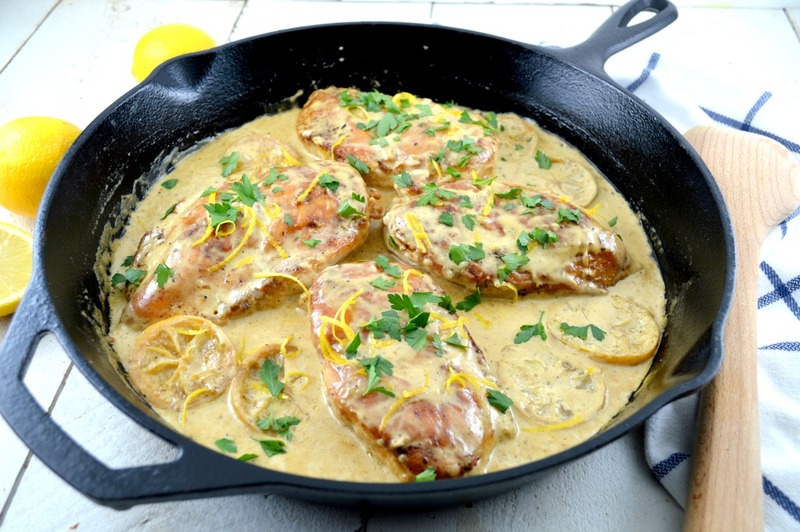 How Do You Make Creamy Lemon Skillet Chicken? 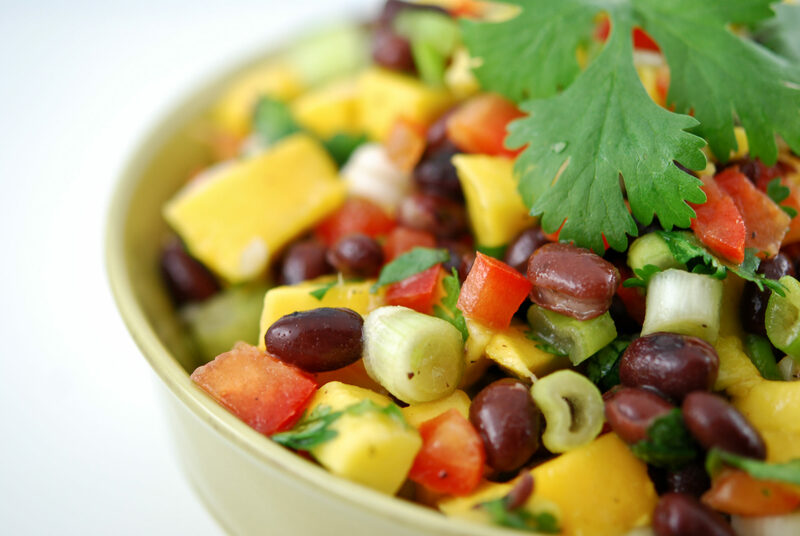 This recipe is fairly simple and straightforward to put together. The chicken is first coated lightly with a bit of flour and salt and pepper, then it’s cooked in the skillet until it’s nicely golden brown. Then the chicken is removed to a plate and you make a pan sauce in the skillet! Viola, maestro, you have just created a stove top symphony of deliciousness! 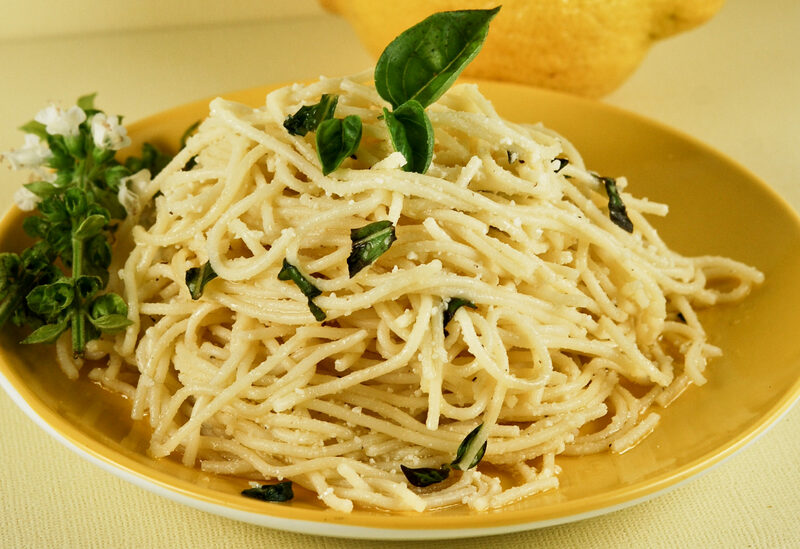 Pasta or Rice- If you’re going to serve this with pasta or rice, start it before you start cooking the chicken. Caramelized Lemons- I love to make this with caramelized lemon slices like shown in my photos. To be honest, when I’m making this for a weeknight meal I generally skip this step. Remove chicken from packaging and dry with paper towels. Add 1/2 cup flour, 1/2 teaspoon salt, and 1/2 teaspoon pepper to a 1-gallon resealable plastic bag. Add chicken, a few pieces at a time, and shake to coat, shaking off excess flour as you remove it from the bag. In a 12-inch skillet, melt butter. Add the coated chicken pieces and cook over medium heat, 7-9 minutes per side or until chicken is cooked and an instant-read thermometer reads 170 degrees. Remove chicken to a plate and loosely cover with aluminum foil to keep it warm. Add the chicken broth to the pan drippings. Bring to a boil over medium heat and stir well, lifting up any brown bits on the bottom of the pan. Reduce the heat and simmer, uncovered, about 8 minutes. Add lemon slices, pushing them to the bottom of the skillet and continue simmering another few minutes or until the broth is reduced to about 1/3 of a cup. Remove the lemon slices to the plate of chicken. Stir in 3/4 cup cream and the lemon juice and simmer over medium-low heat for about 5 minutes. Add remaining 1 tablespoon flour and remaining 1/4 cup cream to the skillet and whisk until smooth. Bring sauce to a boil; cook for 1-2 minutes or until sauce has thickened. Slip the chicken back in the sauce and flip it over once to coat. 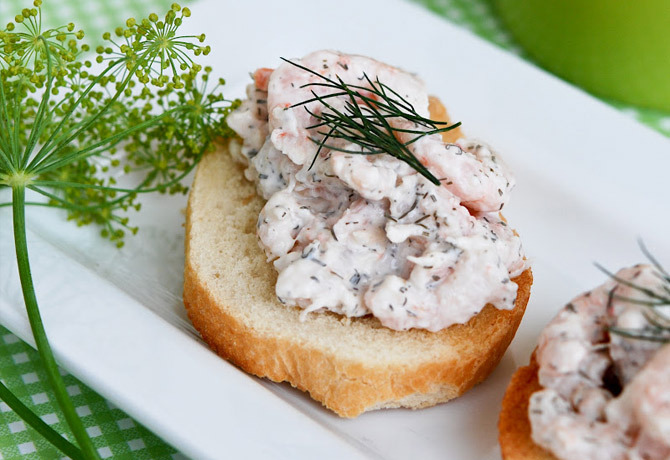 Garnish with caramelized lemon slices, lemon zest, and parsley as desired. Balsamic Chicken– Our One Skillet Balsamic Chicken is delicious for any Season! The sauce is made with fresh grape tomatoes which are readily available year round. Easy Delish Dinner! No marinating time or extra pans required. Previous RecipeSeriously The Best Southern Peach Cobbler! I want to make this for a dinner with friends when we share a cabin in the National Forest in November. How do I caramelize the lemons? Some of us are steering clear of carbs, so I was thinking of serving this with roasted asparagus and maybe parsnips? Any other ideas? Hello Jude. The caramelizing directions are written in step #5. What about serving this for your low carbers with cauliflower rice or mashed cauliflower? Hello can I use something else besides heavy cream? Such as cream cheese or regular milk? I made this for my teenage boys tonight- they loved it. One said it was one of the best chicken dishes he has had!! I love when I find something they like! Thanks for the recipe! You’re so welcome Julie! I’m so happy the gang liked the chicken. I totally agree it’s wonderful when everyone likes what you’re serving for dinner! This was AWESOME! I’ve tried recipes for lemon chicken before, and you can hardly taste lemon at all, but I could taste lemon in this and it was delicious. 🙂 Thanks for sharing this recipe. going to make this tonight!! Hi, I made this last night and it was tasty! Tons of flavors. I didn’t use the lemon slices but instead added more lemon juice. I added lemon pepper seasoning to the chicken for more taste. Thank you for sharing! Hi Stacey. So glad you liked the recipe. Love the idea of lemon pepper in the recipe. Great ideas, thanks for sharing them!!! Just made this tonight and I have to say your blog is appropriately named!! Second recipe I’ve tried of yours (skillet chili Mac and Cheese) and both were great!! My mom doesn’t like lemon, but my Dad and I loved it! When I make it again I’ll decrease cooking time just a bit for the chicken because I used tenderloins instead of breasts. Maybe 5-6 mins per side. Thank you! Hi Katie. So nice to hear from you! I’m glad you liked both recipes. Reducing the cooking time for chicken tenderloins makes a lot of sense! This was amazing! My family loved this! A made some fettuccine and tossed it in. Yum! You’re so welcome, Crystal. Happy you enjoyed it! Just had this for dinner. I thought it was delicious! will def make again. 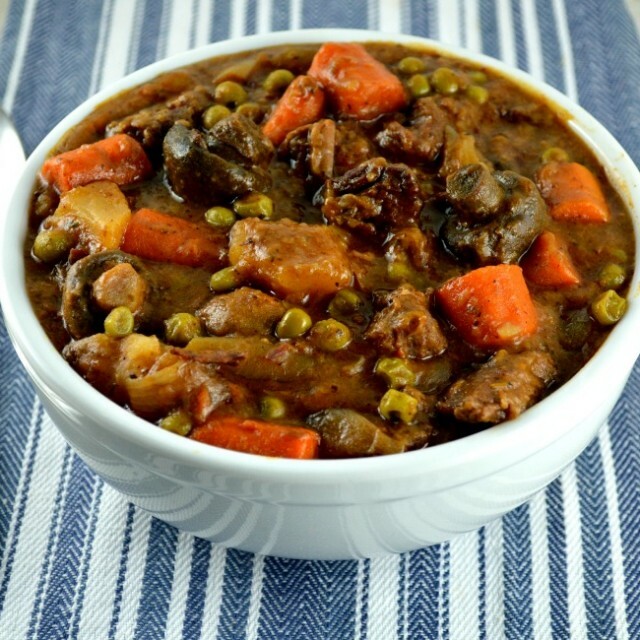 Tried this recipe tonight….really great! I will make it next time I have company! Thanks Janet. So glad you enjoyed it! For dinner tonight we had this chicken, roasted broccoli and carrots, and your recipe for peach crisp (plus raspberries). It was fantastic! Thank you for the delicious recipes!!! 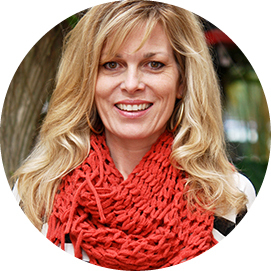 So glad you liked them, Leanna! Hey Ashley. I’m so glad you enjoyed it! Omg yum!!! I wonder if I could make this recipe with coconut flour instead?